It’s hard to imagine the digital world has only begun, but market leaders need powerful new tech to stay ahead. Instead of small improvements, they need to accelerate and own the future. Consider leaping to leadership: The biggest business opportunity is transforming the Earth into world where everyone can succeed. 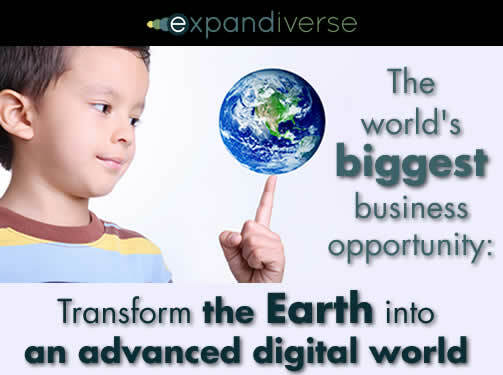 Expandiverse Technology is the first opportunity to build tomorrow’s Digital Earth. In a rapidly advancing digital world where market-leading products and services are rendered obsolete in no time, today’s world-leading companies can retain their market leadership — and ambitious startups can see how to capture and lead new markets — by visiting the Expandiverse.com website. Expandiverse Technology and Intellectual Property (IP) provide the first business opportunity to build a Digital Earth that’s designed to help everyone succeed. It includes new opportunities in the fields of devices, communications, infrastructure, services, search, marketing, e-commerce and much more. 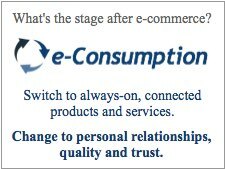 This affects industries such as electronic devices, communications, networking, social media, search and online commerce. It provides new competitive advantages for individual companies to keep their leadership, or become tomorrow’s leaders, as new Expandiverse thinking, technology and IP helps drive the arrival of tomorrow’s digital world ever faster. Both leading companies and ambitious startups need to access new sources of technology and IP to stay ahead of their rivals in today’s intense, competitive and dynamic markets. Though the world is embracing the start of a digital world, advanced societies have not yet evolved prosperous high-growth economies that benefit from this growing transition. The Expandiverse is different from most existing products and services that rely on incremental step-by-step improvements, or copies of their competitors. 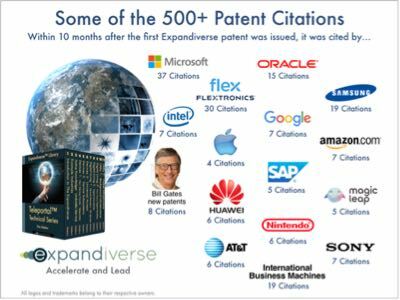 Instead, the Expandiverse provides new opportunities for companies to be the market leader that creates the future — for leading companies to stay ahead in their industry, for challengers to take market share, and for startups to capture a new area. 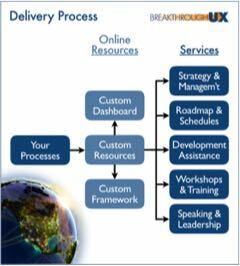 After the first ideas in 2007 and years of private, confidential technology and IP development, Expandiverse.com was originally started in 2012 as a pre-launch beta test site to explore four business models that included ‘freemium’ giveaways. The Expandiverse is currently emerging from pre-launch beta to a redesigned and responsive Website, Expandiverse.com, focusing on the business opportunities in transforming our physical world into a rapidly advancing digital planet. Now, the newly launched Expandiverse.com website showcases the competitive advantages, new technology, and Intellectual Property (IP) of the Expandiverse. The new Expandiverse.com website illustrates how this business evolved to its current focus on providing Expandiverse Technology and IP to companies that want to lead tomorrow’s digital world. This redesigned and responsive website auto-adjusts on all types of devices. 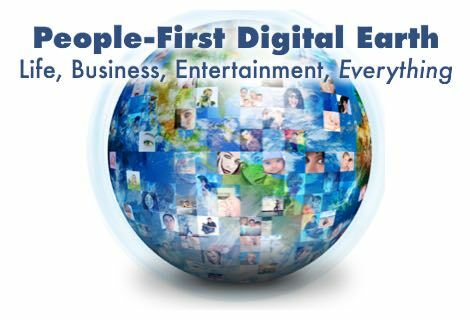 It runs on PC’s, tablets and smart phones, enabling all companies to learn about these new business opportunities. For example, device vendors can now take the lead over competitors with features or entirely new devices such as “Teleportals,” which provide continuous connections to people, services, tools, places and resources. 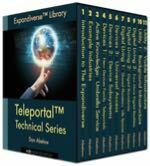 Teleportals recognize and follow their users to turn their digital world into an instantly responsive resource that follows and supports their user as he or she moves from screen to screen. 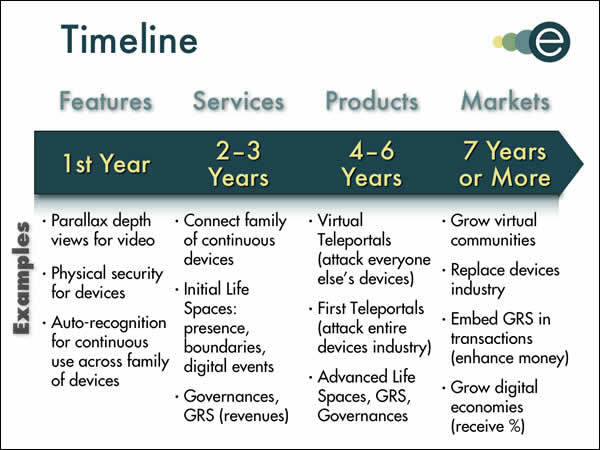 In another example social media or communications vendors can take the lead by providing “Shared Planetary Life Spaces” in which a user’s digital connections are continuous. Each person can have multiple Shared Spaces such as for their family, each employer, friends and more — with each person dividing their digital life to maximize their awareness, power, success and happiness. A third example is how search or online retailers can take the lead by providing Active Knowledge, so people will be able to reach for new levels of success while using connected products and services. 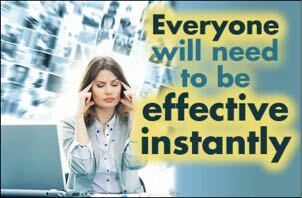 First, Active Knowledge finds people where and when they need it. Second, Active Knowledge embeds e-commerce inside of tasks so connected users can switch to the world’s best products and services directly. Third, this moves the point of sale inside tasks during the moment of need. These raise user achievements, satisfaction and the revenues of Active Knowledge providers without users needing to bother with searching for products, or with online shopping. Together with other areas of Expandiverse Technology, these support the growing mission of helping both leading companies and ambitious startups transform today’s Earth and its people into a more aware, powerful and capable Digital World. 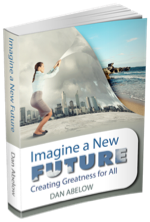 Share the post "The World’s Biggest Business Opportunity: Transform the Earth into a Successful Planet"